Just as every family is unique, so too are the solutions to every family law problem. Some clients benefit from our extensive courtroom experience. Other clients require our skills in negotiation and drafting out-of-court agreements. 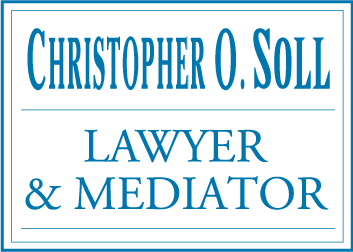 In addition to offering legal advice and assistance to individuals, our lawyers are certified Family Law Mediators. Accordingly, we are also able to use our expertise to guide former spouses, future spouses and other parties through the difficult negotiation process. Regardless of which approach works best for your case, our lawyers are committed to developing an efficient and cost-effective strategy that will address your unique expectations and concerns. It’s important to note that a contentious courtroom battle is not your only option. 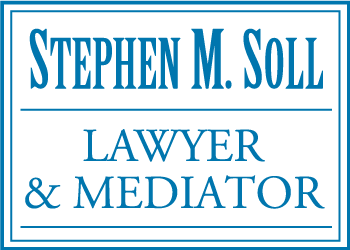 When you work with Soll and Company, we will explore all alternatives while ensuring your rights are protected each step of the way. Regardless of what specific issue brings you to our office, we understand that addressing family law problems can be very emotionally challenging. We work hard to assist our clients through this difficult process with compassion and sensitivity. While we are not counsellors or therapists, we are able to refer our clients to external support, if necessary. Our family lawyers in Kamloops also understand the impact divorce and family legal matters can have on children. 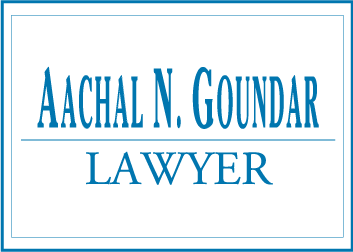 We will serve as your advocate, looking out for the best interests of both you and your children. With over 40 years of experience, including practice at every level of court in British Columbia, we provide the legal support you need for your family law case. We understand you may feel overwhelmed and unsure of where to turn. At Soll and Company, we take the time to answer your questions while providing guidance in a clear and comprehensive manner. Call one of our family lawyers in Kamloops today for an appointment. If you prefer, feel free to use our convenient contact form and we will respond promptly.